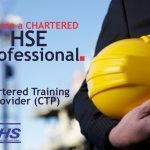 Are you looking to become a Training Centre? 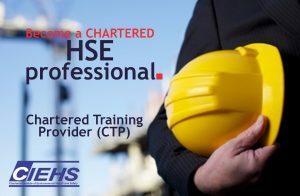 Approved Centres may offer CIEHS 1, 2 and 3 or qualifications with the Chartered HSE Qualifications and Direct Membership Certifications (DMC) by the Recognition of Previous Learning (RPL) whereby Approved Centres design and manage their own assessment programme, providing that they maintain the quality systems and procedures required by the CIEHS(US) Awarding Organisation. 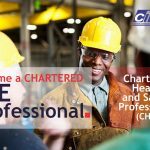 The assessment must be approved by the CIEHS(US) Awarding Organisation before the delivery programme starts. The proposed centre is to pay a fee of $500 USD.